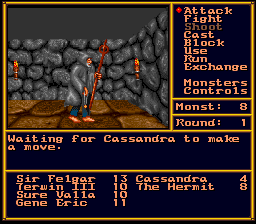 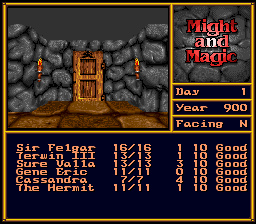 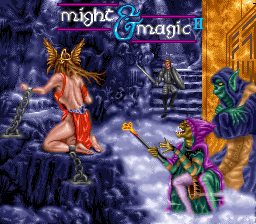 Might & Magic II came out in both Japan and Europe, but the planned US version was cancelled. 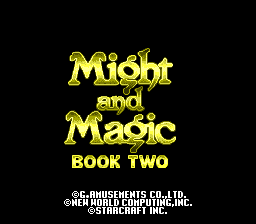 The Japanese and PAL releases are completely different games. 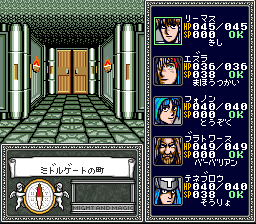 This game was released in Japan and in PAL regions, but it was not released in North America (see article in the prototypes section). 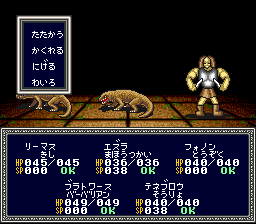 The Japanese and PAL versions are actually two completely different games, no doubt to cater to each market.